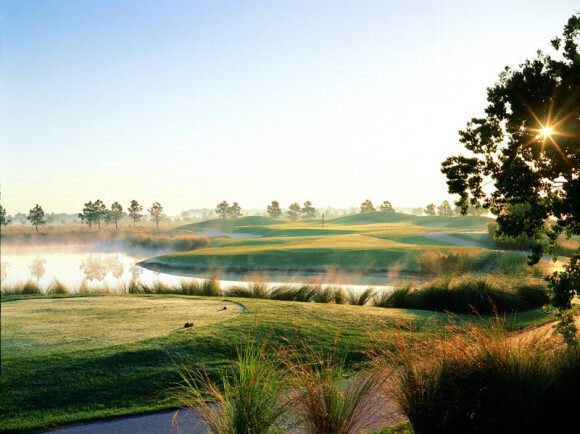 Cypress Bend at Craft Farms is a challenging course designed by one of golf's greatest--Arnold Palmer. This coastal design was an immediate hit when it was rated as the No. 1 most playable course in the United States not long after it opened. You’ll find staggered tee boxes, big and bold bunkers, top-quality greens and lush playing conditions. Cypress Bend traverses a unique cord-grass accented lake that comes into play in some form or another on just about every hole.